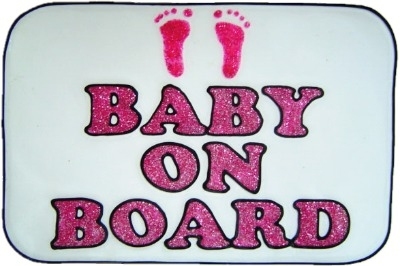 Lovely 'Baby on Board' sign in choice of colours with cute footprint motif. 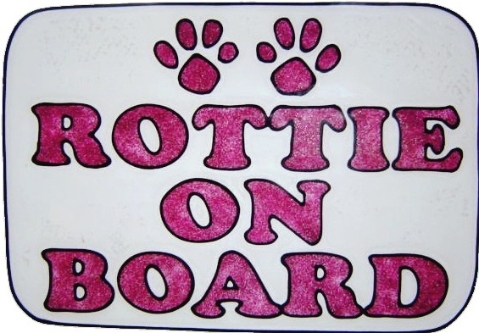 Easily removable for those times when it is not required to be in use. Great, practical gift for new parents!